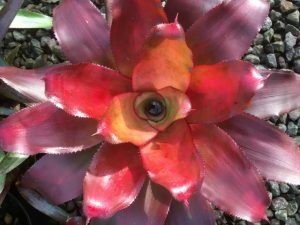 The family of plants known as Bromeliaceae has become widely known in Australia over the past thirty years or so; initially as the result of hard work and promotion by members of Bromeliad Societies around the country. 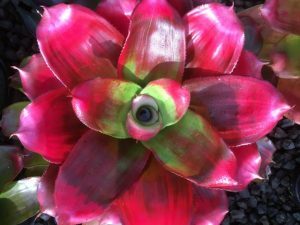 More recently as Television gardening program presenters and home and garden magazine writers have discovered the amazing variety, versatility and potential of Bromeliads, the publicity they have been given has made them the flavour of the month (or year). 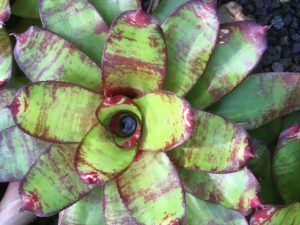 Bromeliads can be grown in shade houses, on patios, around swimming pools and barbecue areas. 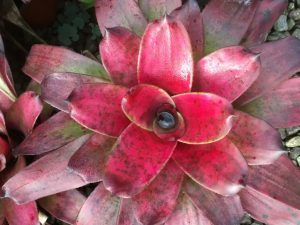 They are ideal in the garden and landscaped areas as well as in pot culture and home decorating. Some live quite happily on trees. The possibilities are only limited by the imagination.